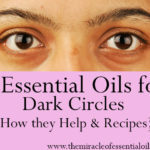 You only need this one essential oil for skin lightening! 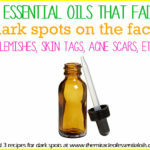 What is the Best Essential Oil for Skin Lightening? 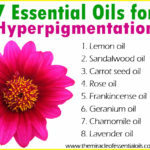 Last time, we explored a whole list of essential oils that are effective for skin lightening. 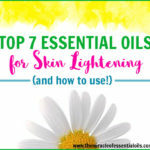 (See: Top 7 Essential Oils for Skin Lightening) But what if you had to choose just ONE essential oil for all your skin lightening needs? 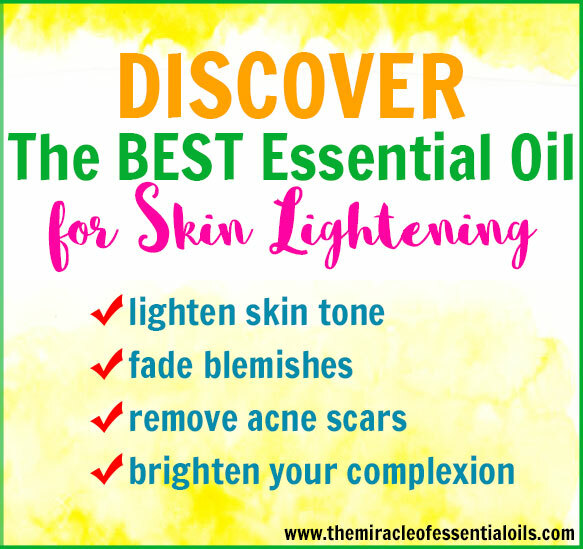 In other words, what is the BEST essential oil for skin lightening? Without a doubt, the best essential oil for skin lightening is LEMON ESSENTIAL OIL! If you are already acquainted with the world of skin lightening, you already know that lemon juice and lemon peels are one of the best home remedies for lightening your skin naturally. 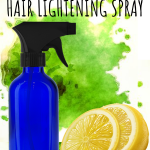 With the essential oil of lemon, you basically get 1000x more of the concentrated power of skin lightening! What makes lemon essential oil so good for skin lightening? For starters, lemon oil is rich in a powerful compound called limonene . This is a unique compound that gives lemon its distinct lemony aroma. Limonene has natural skin bleaching effects and helps even out dark spots and hyperpigmentation on the skin. It helps lighten scars and melanin spots. Lemon oil is also rich in citric acid and alpha-hydroxy acids which helps naturally bleach the skin, lighten the skin and tone it. Their gentle exfoliating properties help remove dull and darkened dead cells to reveal brighter new skin underneath. Now remember, lemon essential oil is highly concentrated and potent. It cannot be used directly on the skin. It needs to be diluted correctly before use! If you use lemon essential oil without diluting it, you will experience negative effects such as irritation and burning sensations. Since it is so potent, it can also cause chemical burns if used undiluted. So how do we dilute lemon essential oil? It’s simple! You just need to mix it with a carrier oil. Now, instead of using any carrier oil, you can double up your skin lightening efforts by using a carrier oil that actually has its own skin lightening properties. According to my research, the best carrier oil for skin lightening is sesame oil, also known as till seed oil in some parts of the world. 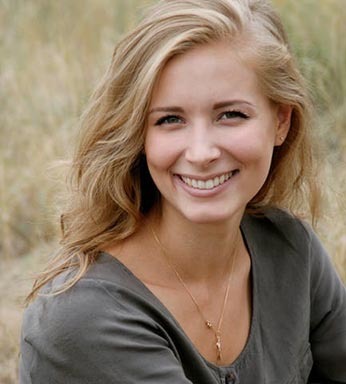 Making your own powerful skin lightening serum couldn’t get any easier than this! 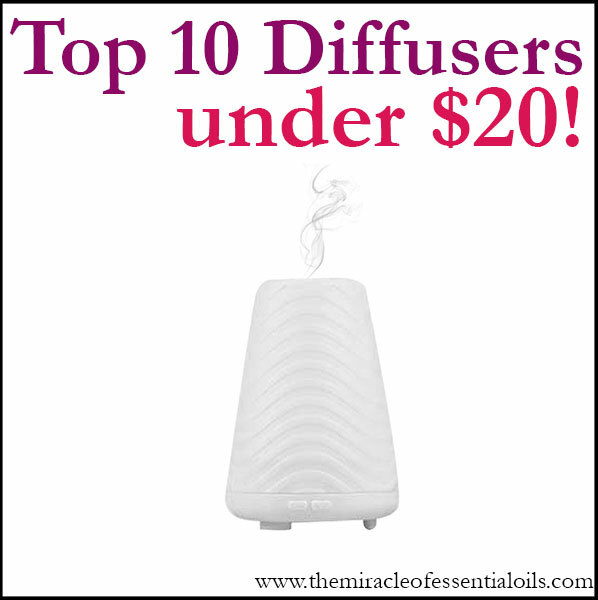 Simply mix 20 drops of lemon essential oil to ½ cup of pure sesame oil. Store this serum in a dark, amber-colored glass dropper bottle. Apply 2-3 drops of the serum every night before bed. Please remember that lemon essential oil, like all citric oils, is photo-reactive. This means, when exposed to sun light, it breaks down and reacts negatively on the skin. That’s why I recommend you only apply lemon essential oil at night. You can also apply lemon essential oil in the day time if you will be staying indoors. Ensure to only purchase 100% pure high quality and organic lemon essential oil. 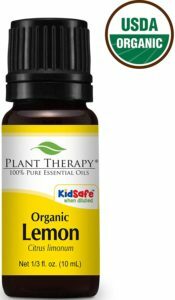 I recommend to you Plant Therapy’s 100% pure organic Lemon Essential Oil. It comes in a 10ml amber bottle. In my experience of using different brands of essential oils, Plant Therapy is truly one of the best. 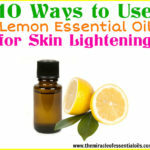 What’s your favorite way to use lemon essential oil for skin lightening?